or you simply feel naked without it - what should you wear? Sarah says: "Pale legs are never a good look in the sunshine; pale and blotchy legs are even worse. Unless you're a pro with fake tan (which I'm not), the only option is to wait patiently for a colour change - by which time, we'll all probably be back in trousers again. 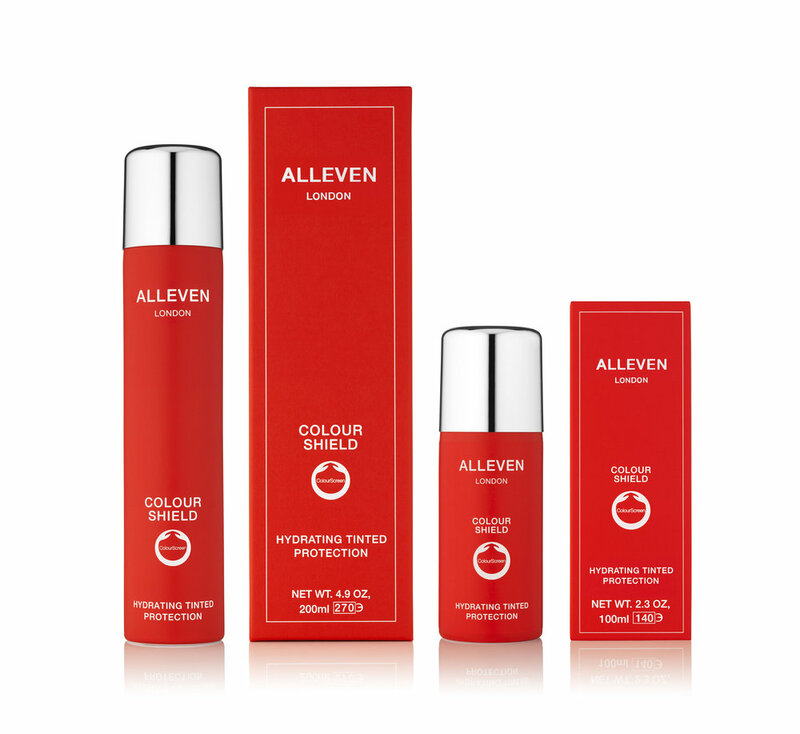 This clever mist is a quick-fix solution, acting a bit like make-up for the body, but without too much gloop or smudge. Beyoncé is a big fan and wore it to perfect her bare pins for a recent Coachella performance - proof it's also perfectly capable of surviving a good sweat. I needed quite a few sprays to cover my lower legs, and had to work fast to blend it all in (it works best on moisturised limbs). 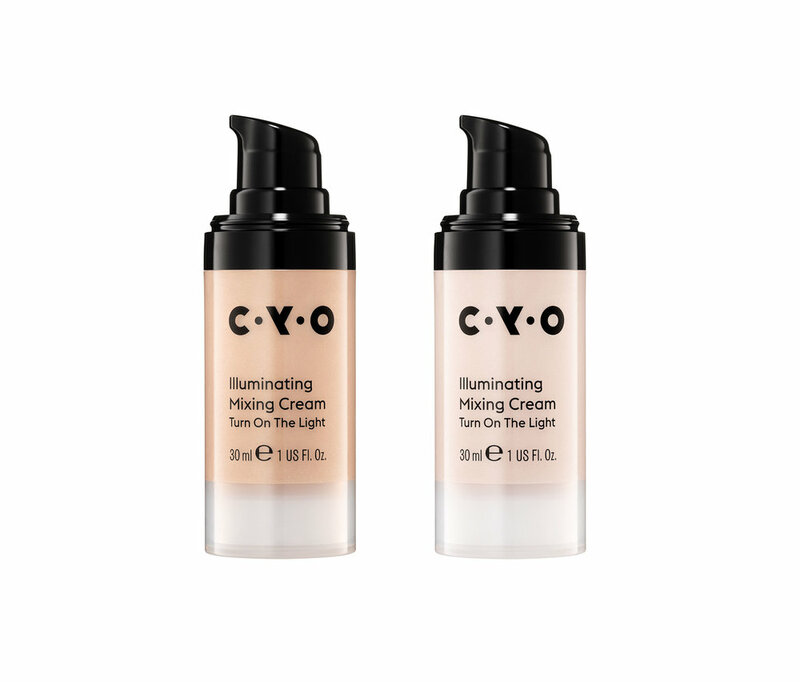 The results were pleasing; the shade worked well with my skin tone and gives an even - albeit subtle - coverage. 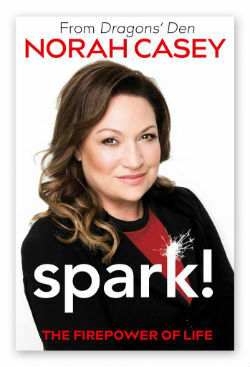 My legs didn't look tanned, but I did feel more confident about putting them on parade - and there were no embarrassing streaks at the end of a sunny day." 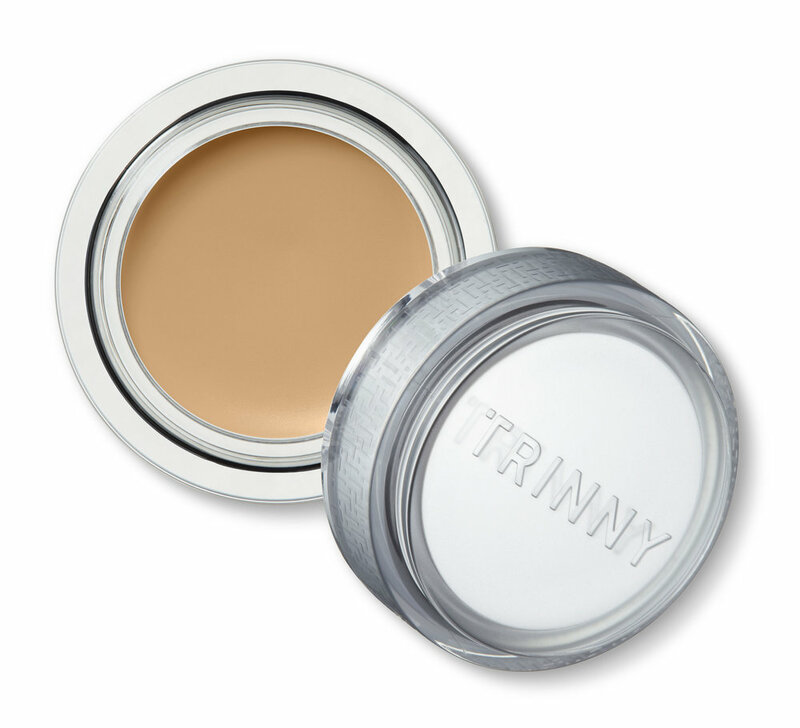 Lauren says: "Trinny London's Just A Touch calls itself a foundation/concealer, but it's feels much more like a concealer as it's thicker than foundation - and that's probably the reason it didn't melt off half-way through a hot day. 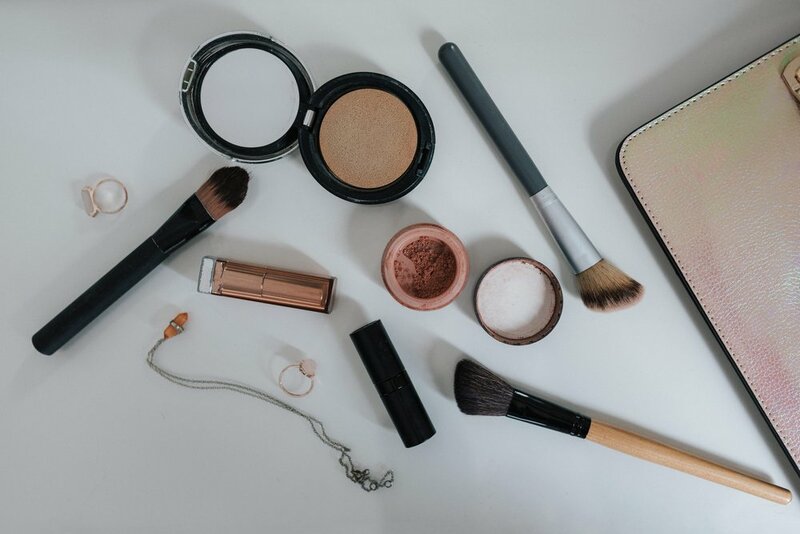 The idea is that you don't cover your entire face with the product (and frankly, there's not enough of it in the pot to do that), so if you just need to cover a few imperfections, it does that job really well. It feels too thick to use on the delicate skin under the eyes for dark circles, though. The concealer blended into my skin without the need for additional foundation, and incredibly, I didn't need to reapply for an evening out later." Sarah says: "I've always wondered how preened gym bunnies manage to fix their make-up like glue, even during the sweatiest of workouts. 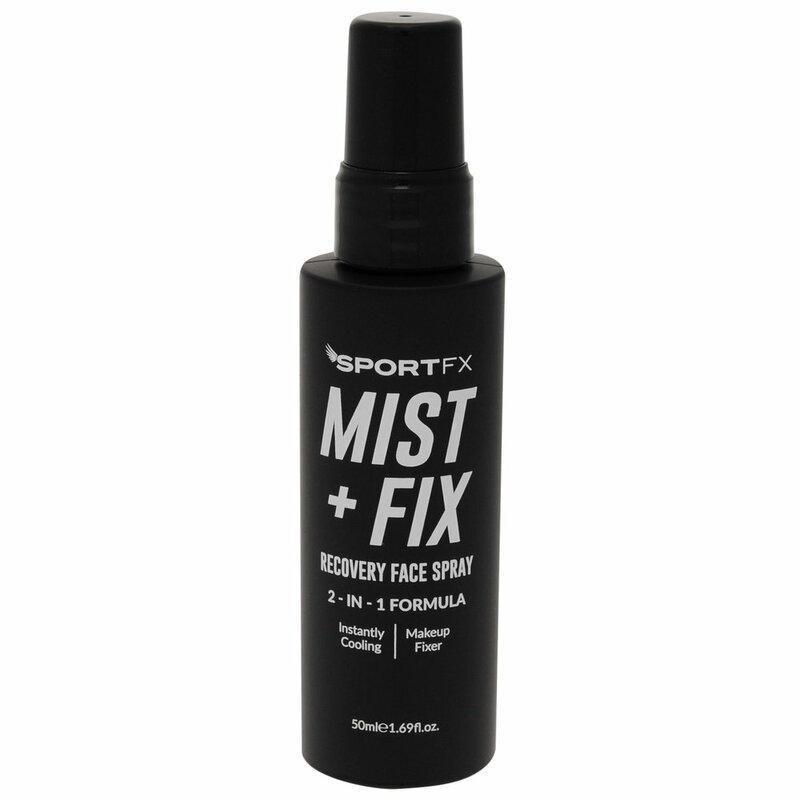 This mist spray claims to do the job - and make your face look less like a raging beacon post-exercise. I put it to the test during a bus journey in 30 degree heat. Just as sweaty as a spin session, right? I applied it several times during the day and my make-up did stay in place - although the oily, sweaty pools around my cheeks and forehead refused to go away. But it felt refreshing to apply - and for the price tag, that's probably enough of a service." Claire says: "Benefit's newest foundation contains SPF 15 and has received rave reviews from customers saying it feels weightless, breathable, natural and blurs imperfections. It started off well, and still looked good after a short, sweaty sprint to the train station, but after a few hours, I found it becoming patchy on my cheeks, nose and forehead." Sarah says: "While powder eyeshadows tend to cake in the creases of eyelids, liquid gel formulas generally stay put for the day. Easy enough to blend, this waterproof eye colour did stay the distance - although the shade was so light, I barely noticed it was there. If your skin is already hot or sweaty, you'll have trouble fixing the product in place, and may end up smudging it all over the socket. When I tried to layer it up to get a stronger colour, I got myself in a gooey mess."